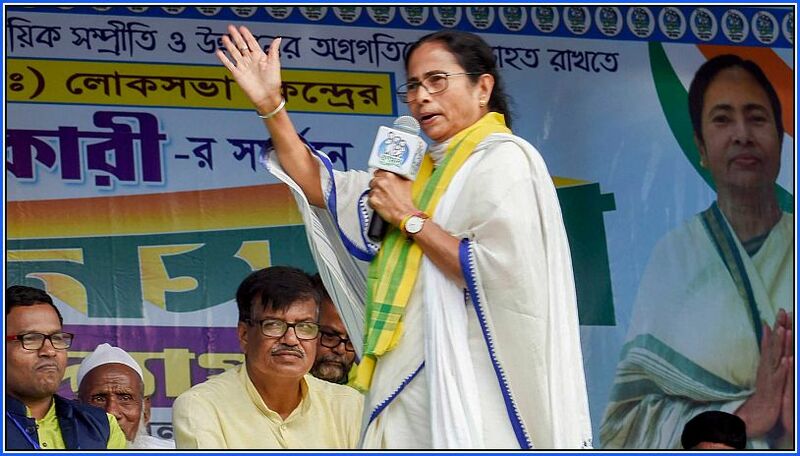 Chief minister Mamata Banerjee on Thursday said she would take “some decision” before the Gorkhaland Territorial Administration polls expected within this year to ensure that “identity” was not a problem for the hill people. The agreement, which led to the formation of the GTA that now administers the hill region, had been signed in July 2011. “After the (parliamentary) elections (and) before the GTA elections, we will try to take some decision… so that identity is not a problem for our Gorkha brothers and sisters,” she said.